How To Make Easy French Toast For Kids? If you have kids at home, you should master the art of making French toasts! If there is one dish that can get even the most finicky eaters to the dining table, the humble French toast has got to be it! 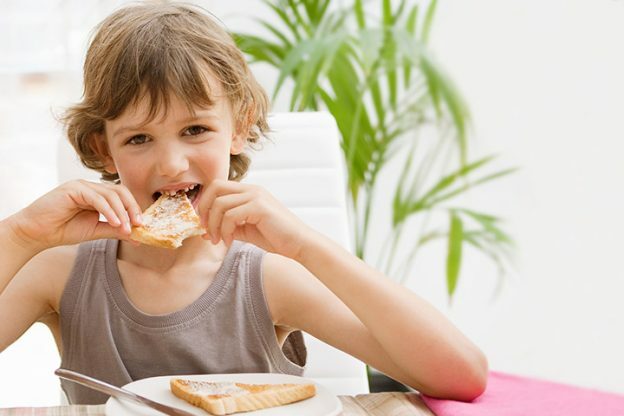 A great breakfast and snack option, this toast with a twist can be a sanity saver for a mother who has a fussy little eater at home. But French toast for kids wasn’t always so fashionable. In fact, it was originally a simple way to use up stale bread! From such humble beginnings, this amazing dish has become gourmet food today. 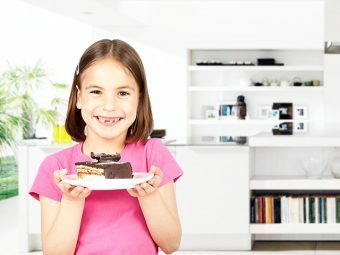 But you don’t need to walk the gourmet path to satisfy your kid’s taste buds. Even at its simplest, French toast is a winner. Are you looking for an easy and quick French toast recipe for days when you are running short of time? 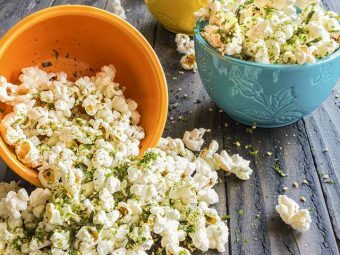 We have got just the perfect recipe for you! Making French toast cannot get easier than this!This classic easy french toast recipe for kids will not just save you time but will also ensure that your little one enjoys a wholesome meal! Add the egg, vanilla and cinnamon in a bowl. Whisk it well. Add the milk next and keep stirring. Now, take a bread slice and dip it in the egg mixture. Make sure the mix coats both sides of the bread slice well. Melt butter in a nonstick pan. Place the bread in the pan and cook until it turns golden brown on both sides. And that’s it! 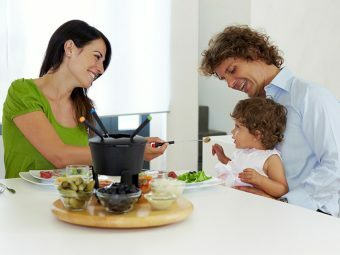 You can serve yummy French toasts to your kid and watch him enjoy! How Healthy Is French Toast? So, French toast is tasty. But is it healthy? 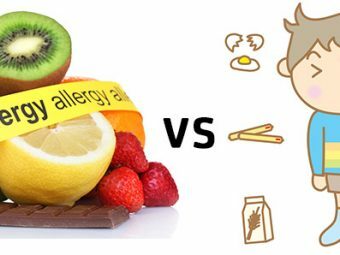 If this worry is holding you back from adding this awesome dish to your kid’s menu, check out the table below! Now you know the trick of cooking French toast in a hurry. How about learning something more leisurely? If you look for French toast recipes, you’ll be inundated with choices! You can cook the simple French toast in a number of ways. 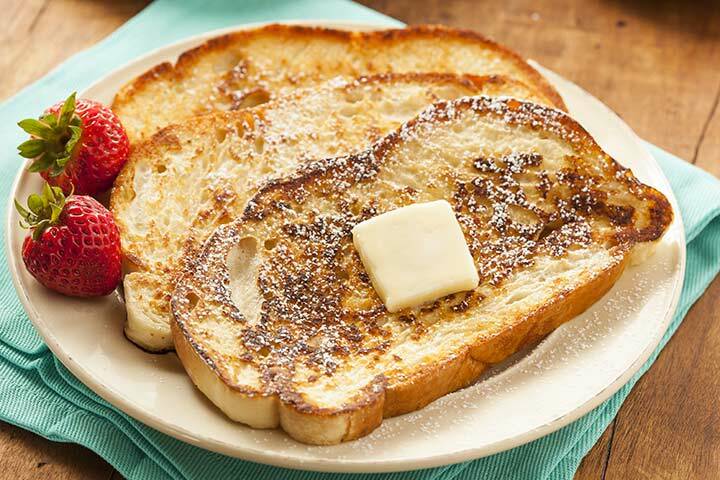 We have listed two of the most kid-friendly French toast recipes, just for your little one! 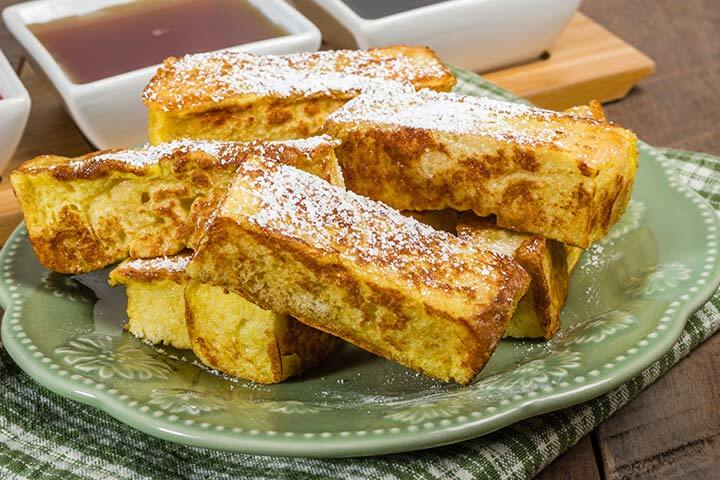 Kids love this French toast variation! They can relish this heavenly dish as a finger food too. Take the bread slices and cut each one into four sticks. Now mix the eggs, milk and salt in a bowl. Take a separate plate to mix the cinnamon and sugar. Take a large pan and melt the butter in it over medium heat. Now dip the sticks into the egg mixture and put them into the pan. Cook until both sides turn golden brown. Remove the sticks from the pan and roll them in the cinnamon-sugar mixture. You never thought that you could use buttermilk to make some French toasts, did you? The amazing simple french toast recipe for kids is sure to appeal to all! Add buttermilk, eggs, sugar, and salt in a bowl. Whisk it well. Place the bread slices in the buttermilk mixture. Don’t forget to turn the slices so that both sides can soak the mix evenly. It may take about 20 minutes. Now, heat a little butter in a nonstick pan over medium heat. Place the bread slices in the pan. Cook until the slices turn golden brown. Do turn the slices over to ensure both sides cook evenly. Serve this yummy delicacy with some maple syrup and butter on top! Amazing, isn’t it? 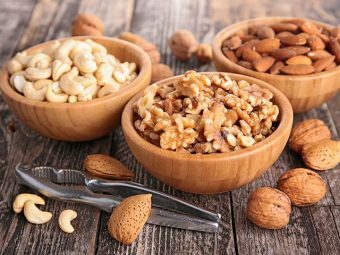 How something so delicious and healthy can be so easy to make! So, go ahead and make French toasts and let the aroma fill your home and your hearts! 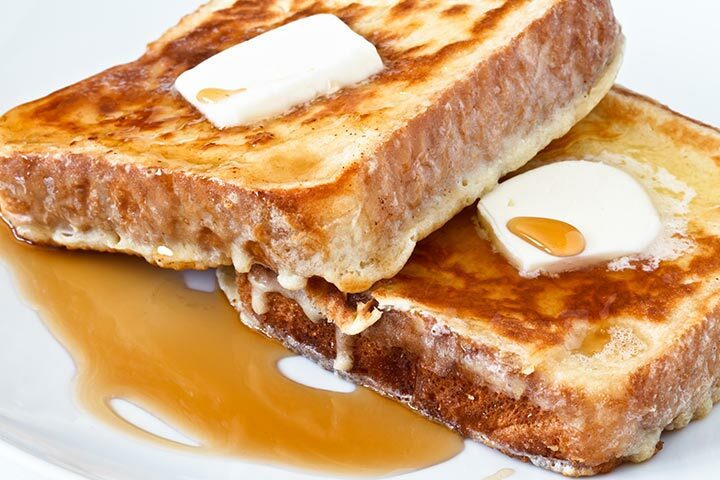 Do you have a favorite French toast recipe? Share it with us in the comments section below!